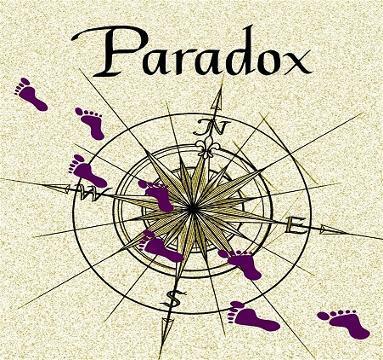 Welcome to Paradox Wines! We are an 'urban winery' creating unique wines for fellow wine enthusiasts. Check out our selections and upcoming events. On our website, you can purchase our wine, join our mailing list for announcements and invitations to events, send us an email, and see relevant links about wine and food. Thank you for your interest in Paradox Wines.